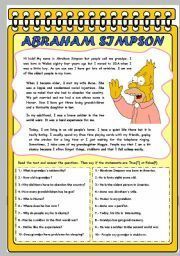 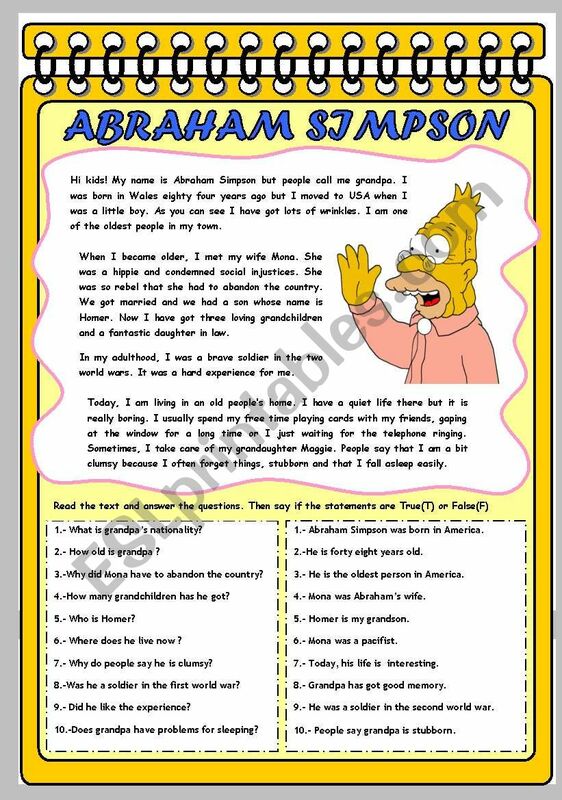 Cinema and Television > TV programmes > The simpsons > ABRAHAM SIMPSON: THE GRANDFATHER. 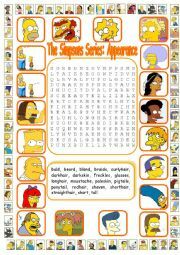 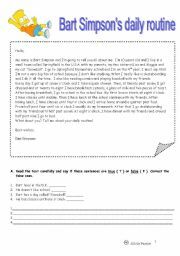 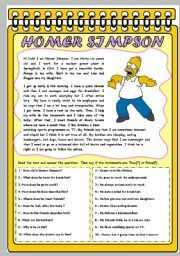 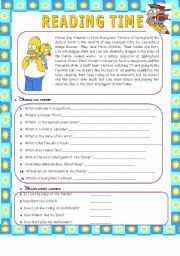 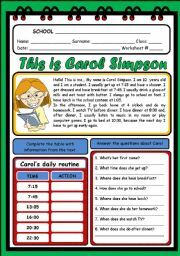 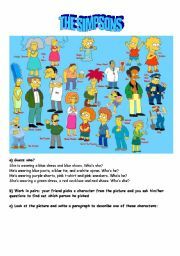 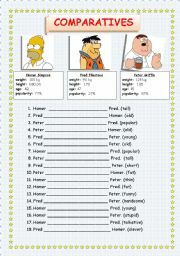 Here you are the fifth reading worksheet of the set about the Simpsons. 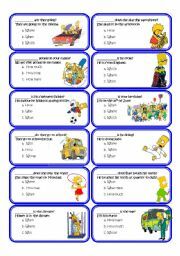 There are comprehension questions, true-false activities, a black and white version and THE KEY. 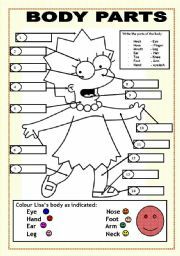 Hugs!! 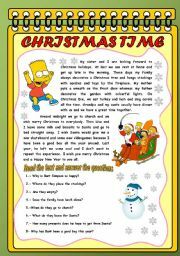 Nice job ! 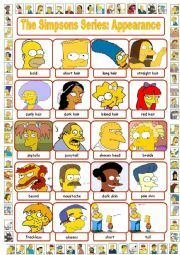 Thanks a bunch.